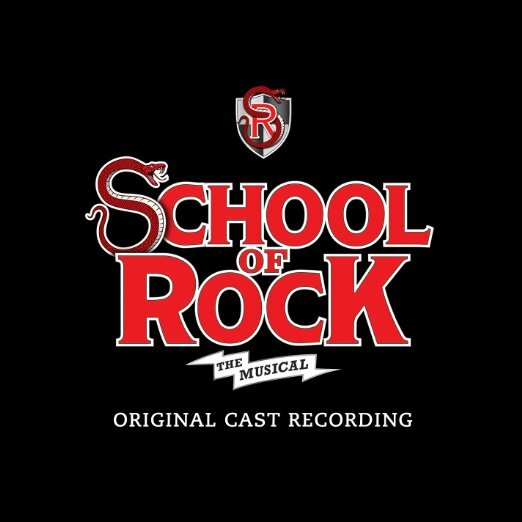 If you're a fan of School of Rock – The Musical then you'd be crazy to miss out on this amazing event! Catch all of this and more on Saturday 13th May 2017 at Winter Garden Theatre! Tickets are on sale NOW! One of the biggest shows this month! Be sure to grab your seat today.